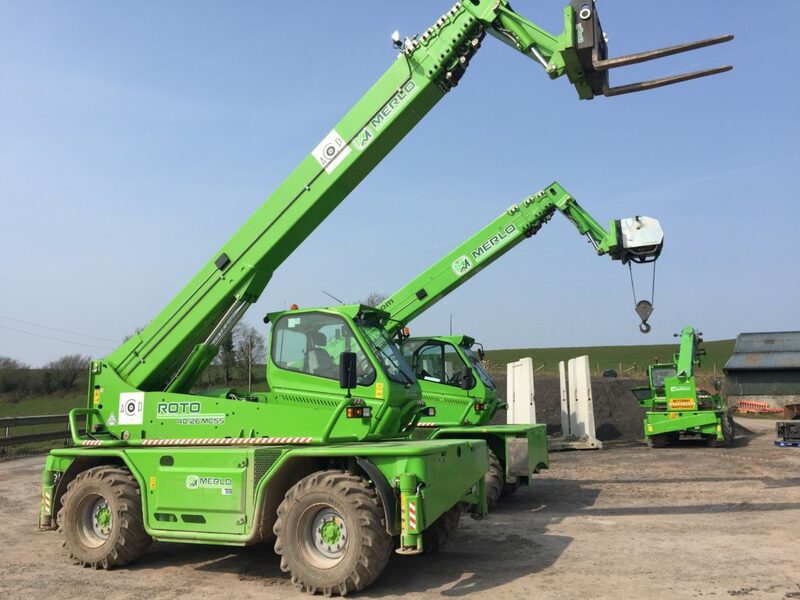 Check out our fleet of 360 telehandlers which you can hire for your project in Wales, England, or Scotland. 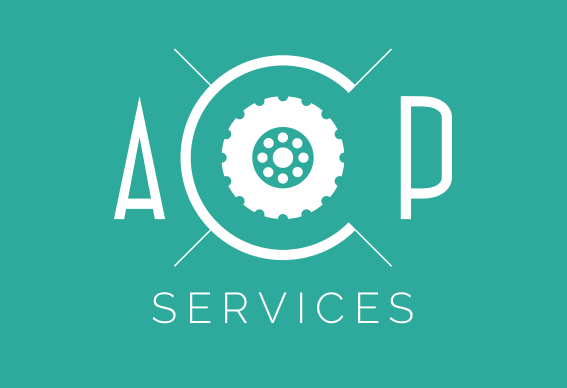 We provide both operated and self-drive hire and are CPA registered. 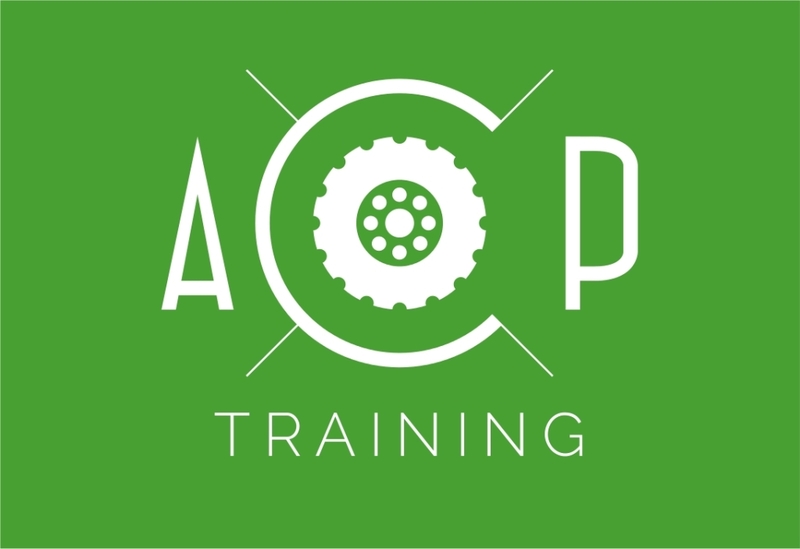 We can also train your operators via our CPCS (construction plant competence scheme) test centre. 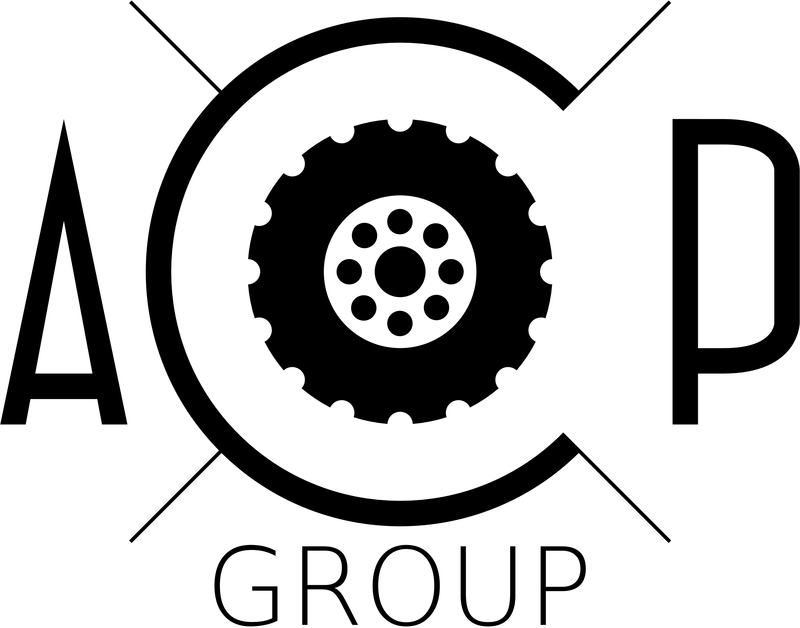 Other machines and attachments are also available through ACOP Group. 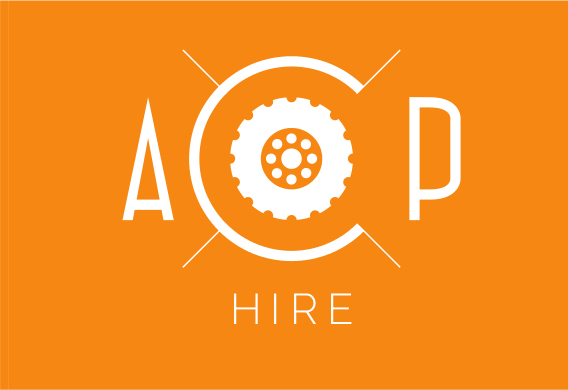 You can get more info from the hire section of our website, or contact us direct.